Grandmaster Song has trained children in the martial arts for over 30 years. His philosophy of developing body, mind, and spirit gives enormous benefits to both parents and students. 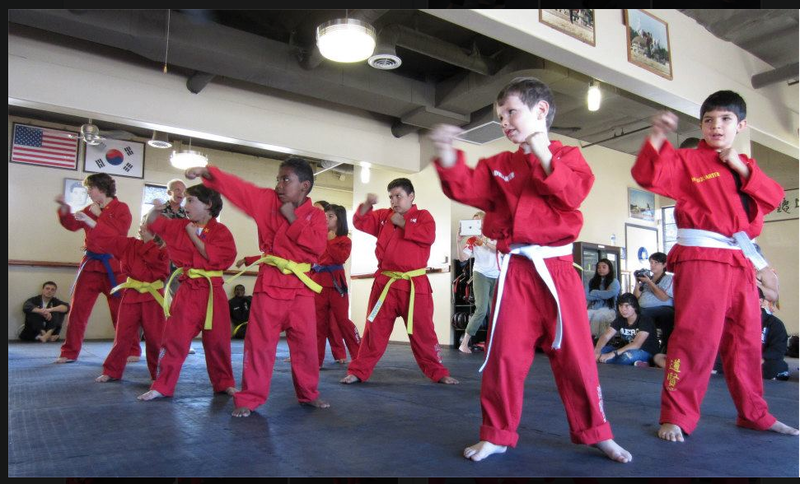 Song's Hapkido offers a nurturing environment with lots of personal attention. The perfect place for your child to learn and grow. Call Grandmaster Song today. Set up an appointment for you and your child to come in and experience the fun. Like to check out the fun our kids are having? 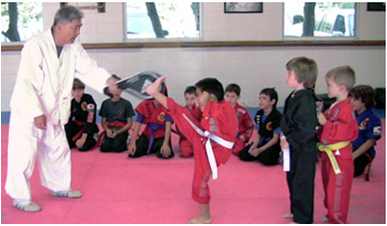 Click here and look at the Kid's albums on our Song's Hapkido Facebook page. Classes are available to kids 4 years old and up. Classes Mon.- Wed. - Fri.